Modern dentistry chiefly focuses on prevention of disease and minimal intervention. This essentially means that we do everything possible to conserve your natural teeth and prevent problems from recurring. 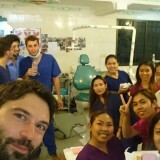 Hence our team is well versed in the latest Oral hygiene regimes and products which you may benefit from. We also have a broad range of professional services such as fluoride treatments (both in our practice and home care), fissure sealants (plastic coatings to prevent decay in deep grooves) mouth guards for contact sport and early intervention orthodontic treatment to reduce the severity of future orthodontic problems. 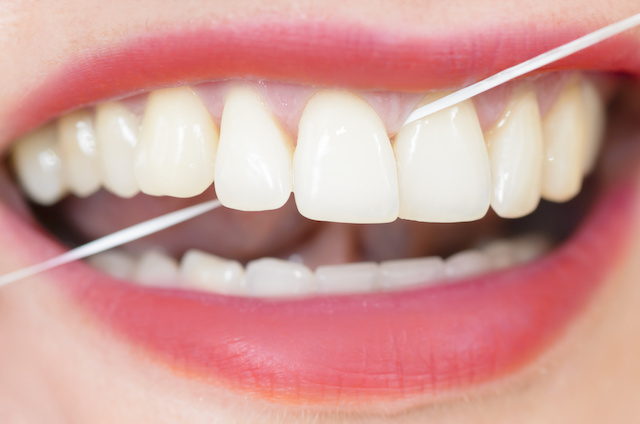 Emphasis on the health of gums has changed greatly in recent times and we offer comprehensive treatments to both prevent and address gum disease with the aid of our hygienists. We also have a close affiliation with several highly regarded gum specialists in Adelaide and referral can be arranged if necessary. 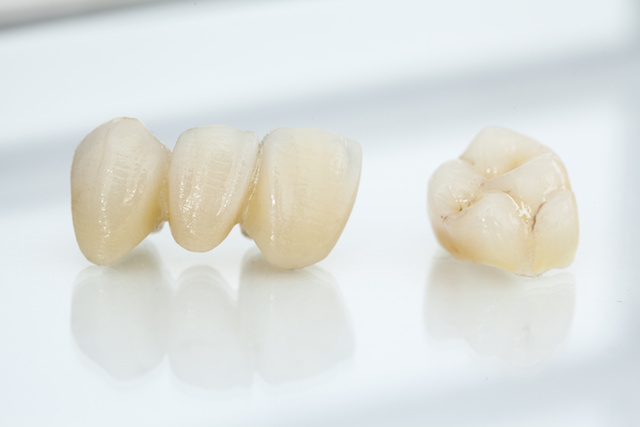 We use a broad range of the latest materials, including tooth coloured adhesive resins and glass cements, porcelain (handmade or Cerec), special alloys, gold and amalgam. The Cerec Omicam is a state of the art CAD-CAM system which allows fabrication of porcelain fillings and crowns in a Single visit. 3D models are taken with a small camera, a tooth then designed and milled from a solid block of porcelain. Beautiful, long lasting, and strong. One of the greatest advances in dentistry in the current era. Some teeth cannot be restored successfully with a simple filling. For those teeth which require superior strength and aesthetics, have cracks, or little tooth remains your dentist may suggest a crown or a porcelain or gold filling. 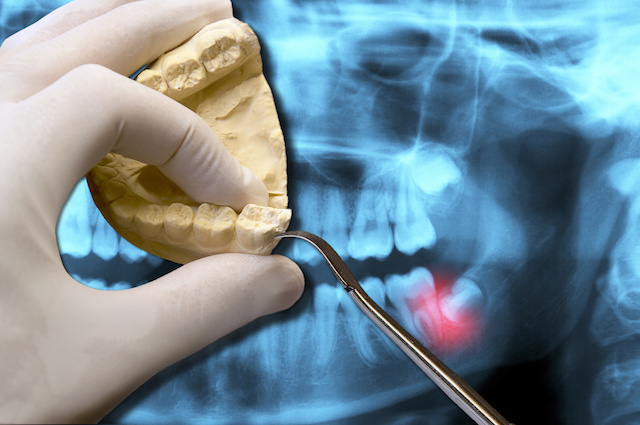 You may also have spaces or gaps between teeth where teeth may have been lost over time. In this some cases a bridge may be an appropriate option to close these gaps. We have our own experienced ceramic and gold technicians and equipment to give personalised service in this area. Your dentist will certainly be able to recommend which is the most appropriate option for you. Below left is a bridge being attached to 2 prepared teeth. Below right is a crown being attached to a single tooth. CEREC is undoubtedly one of the greatest advances in modern dentistry. It is a cutting edge CAD CAM system which allows single visit Porcelain crowns/Veneers and fillings. 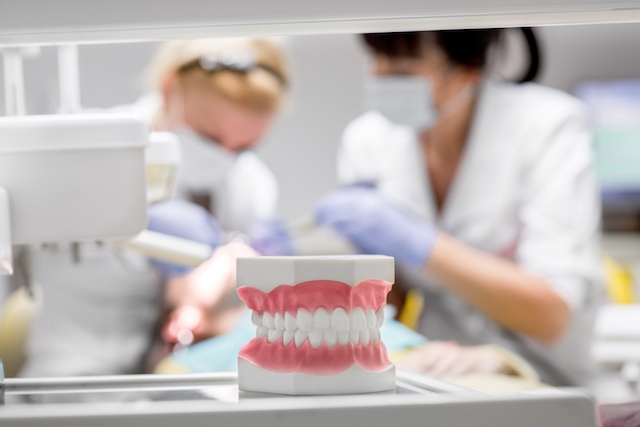 It uses a camera to scan the teeth and design custom made porcelain crowns and fillings for teeth which are then milled by a CNC unitfrom a solid block of porcelain. They are strong, tooth coloured, and long lasting. All made while you wait. In most cases only one visit is required for this which means not having to have a mould taken, no temporary crown and no and a second visit as was done traditionally. 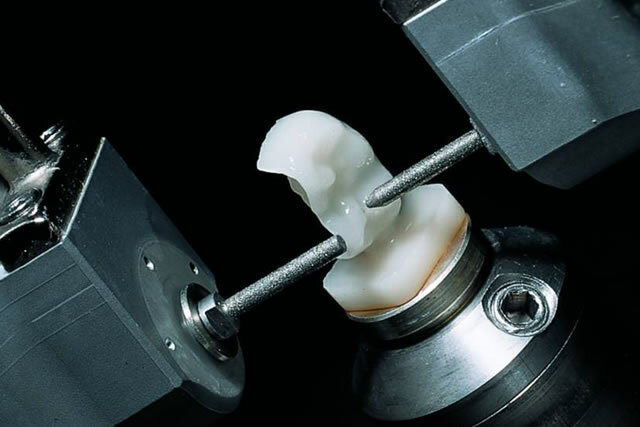 CEREC has been around for over 30 years and with 100’s of millions of restorations placed world wide it is now the gold standard in CAD CAM dentistry. salivary gland problems, major soft tissue and hard tissue procedures. Surgical procedures can be carried out under deep sedation or general anaesthetic with the aid of an anaethetist in most cases. This allows patients to be completely relaxed and oblivious to the procedure with great post operative care. Parkside Dental clinic also has the use of a soft tissue laser for the treatment of minor soft tissue procedures with excellent results. We offer a full range of denture services for both full and partial dentures including same day repairs. 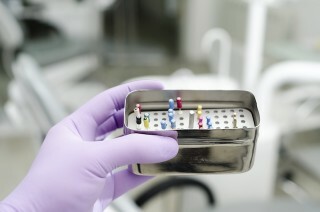 Titanium implants are one of the greatest achievements in modern dentistry. 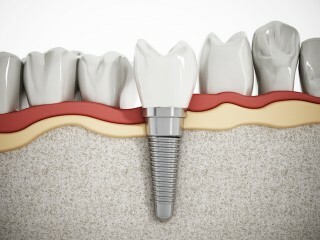 They consist of a small titanium screw which is placed into the bone where a tooth once stood. A tooth is then attached to it like a normal crown or bridge. They have a large range of applications but are chiefly are used to replace missing teeth without damaging the surrounding teeth. They can look and function like natural teeth and can also be used for patients with loose or unstable dentures problems. 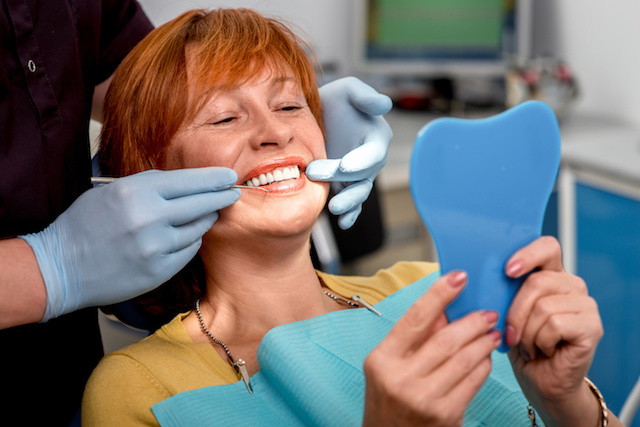 Your dentist will be able to best guide you as to what can be achieved with the aid of implants and we offer a comprehensive range of implant services. 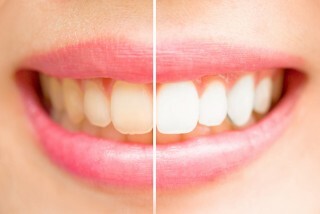 We provide a complete range of Cosmetic Dentistry procedures including whitening, using simple ‘bonded’ resins or porcelain facings for discoloured or misshapen teeth. Your dentist is the best person to advise you what is possible for you and what kind of results are able to be achieved. When bacteria infects the pulps of teeth they can develop abcesses. 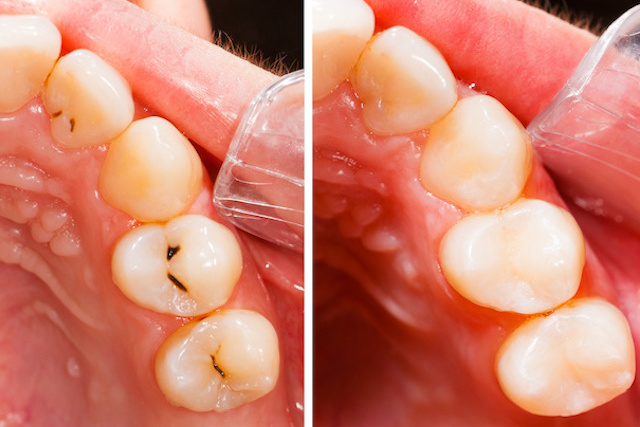 We endeavor to save abscessed teeth where ever possible rather than extract them. This involves removing the infection with Root canal treatment whereby antibiotics are placed within the tooth to destroy harmful bacteria. The root canals are thoroughly cleaned out, treated with medicaments and sealed with a rubber material called gutta-percha to prevent re-infection and allow us to build up the tooth once more. 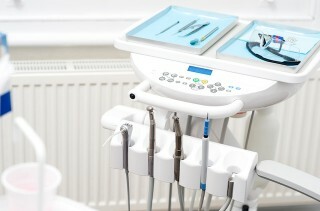 We know only too well that many people find dental treatment a distressing experience. 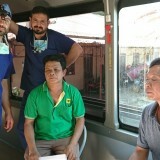 Consequently they may put off going to the dentists for months or even years, which can result in many dental issues developing. ways and techniques to help in alleviating this anxiety if necessary. Our team will be more than happy to discuss options with you if you wish.